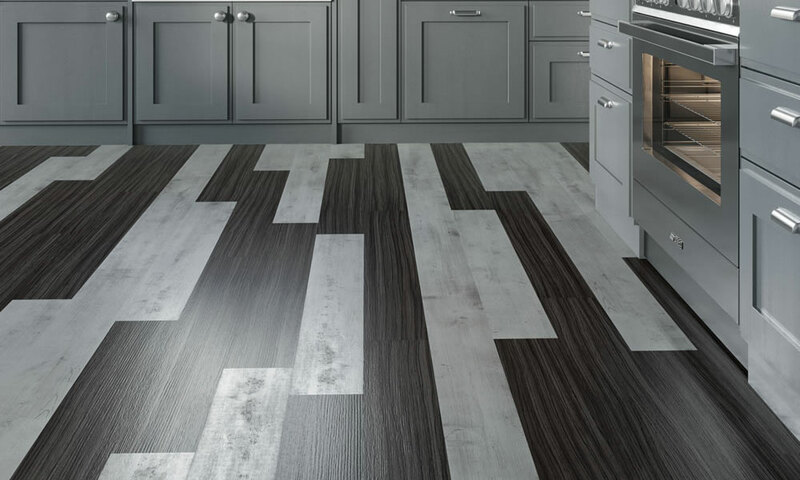 Featuring luxury vinyl plank and tile, Point of View from our Design Mix flooring solution empowers you to create your own personal art on the floor through limitless color combinations. 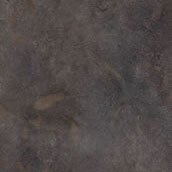 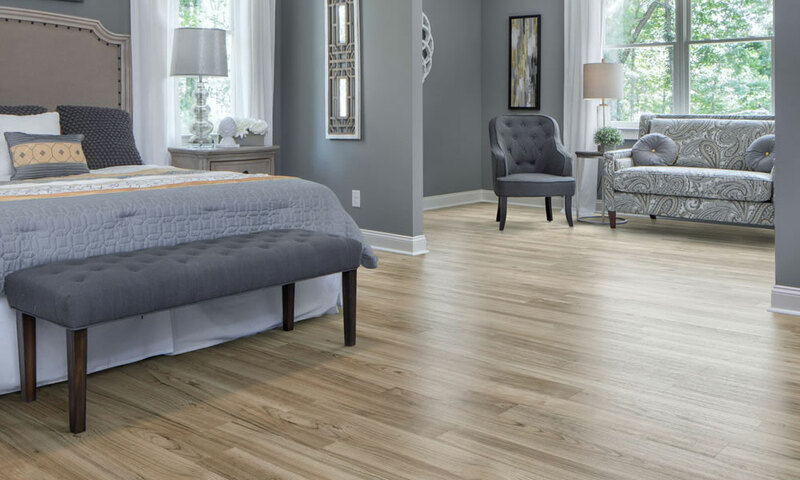 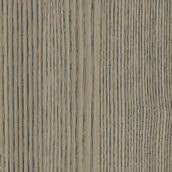 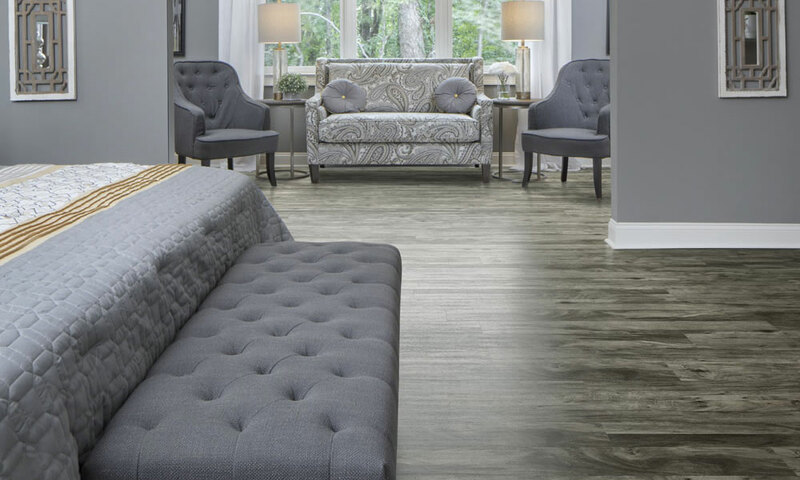 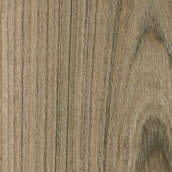 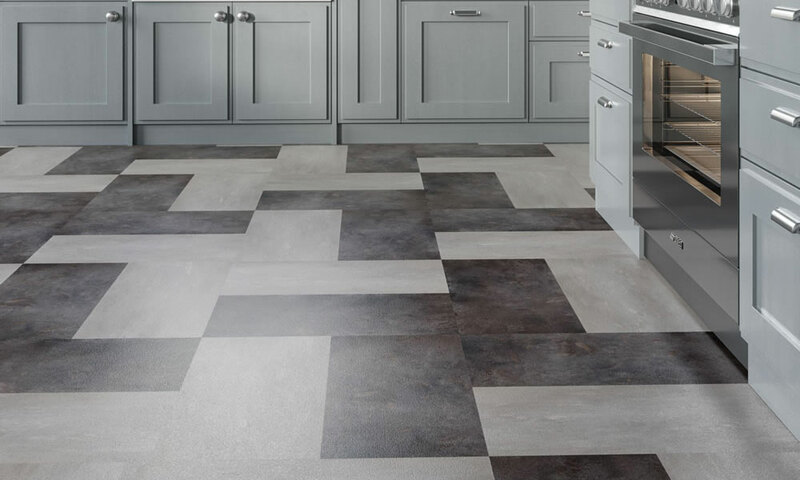 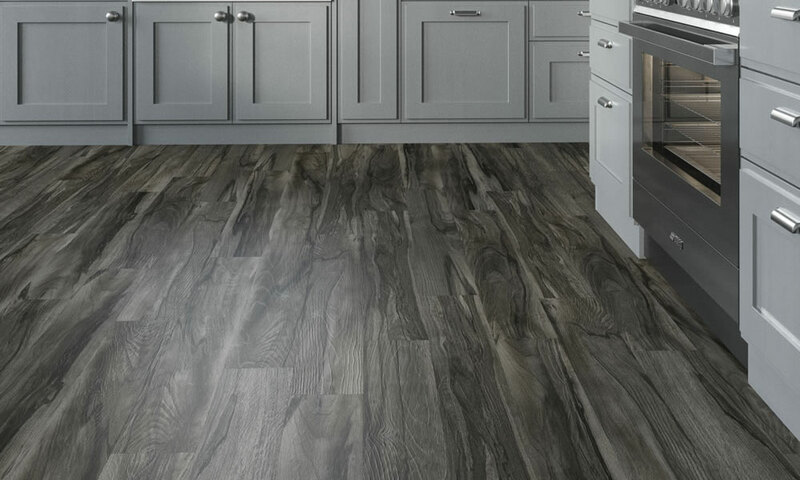 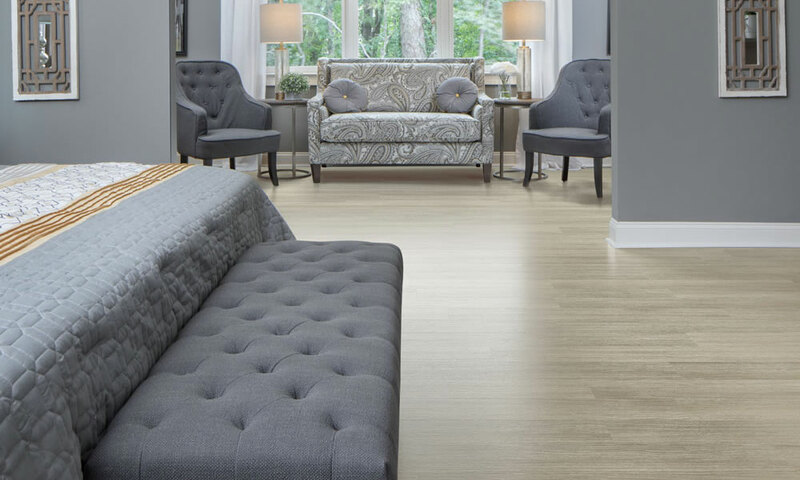 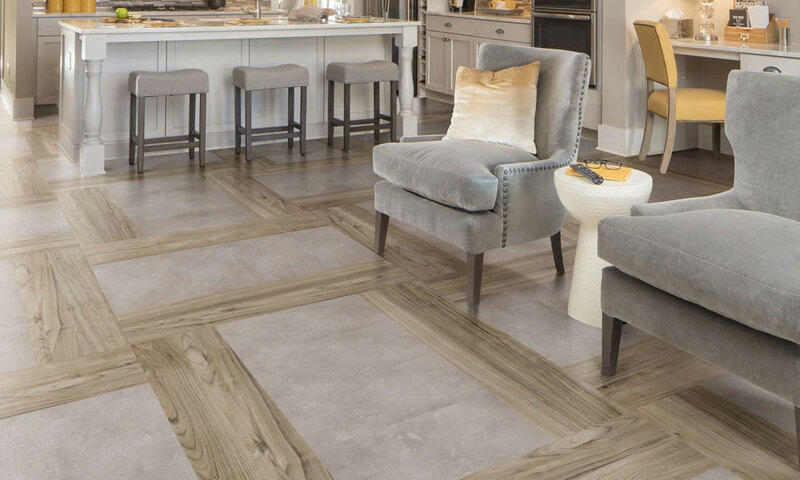 Choose from individual colors or designer curated palettes to create your perfect floor. 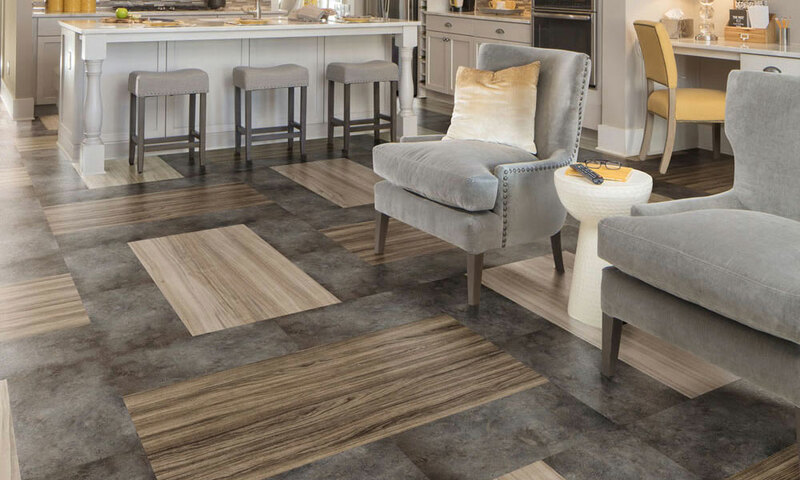 And to help you find your inspiration, we’ve created custom floor designs that can be used with your favorite color combination.  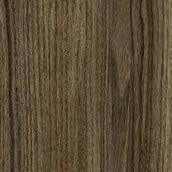 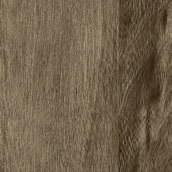 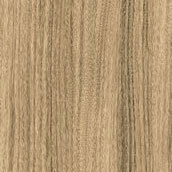 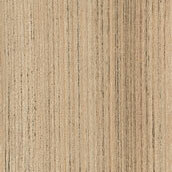 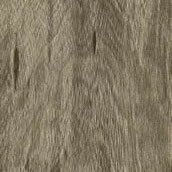 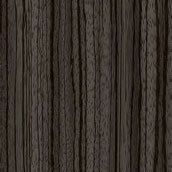 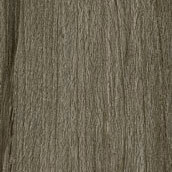 We’ve also made it easier to order products by providing the color percentages needed to create the look you desire. 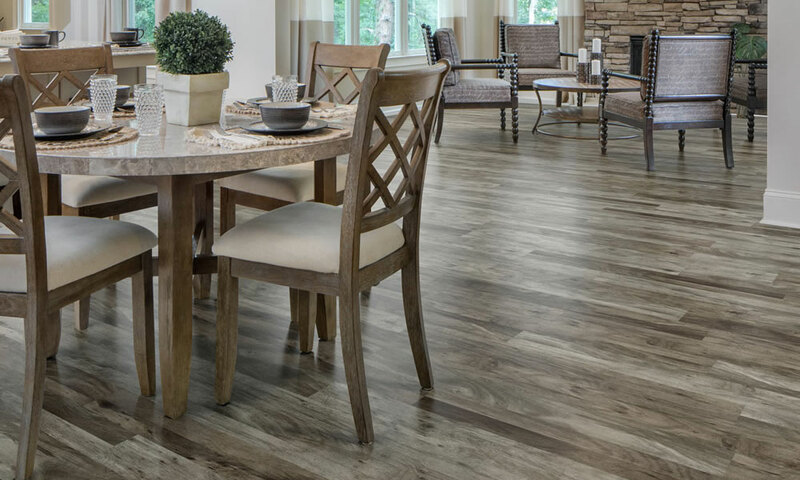 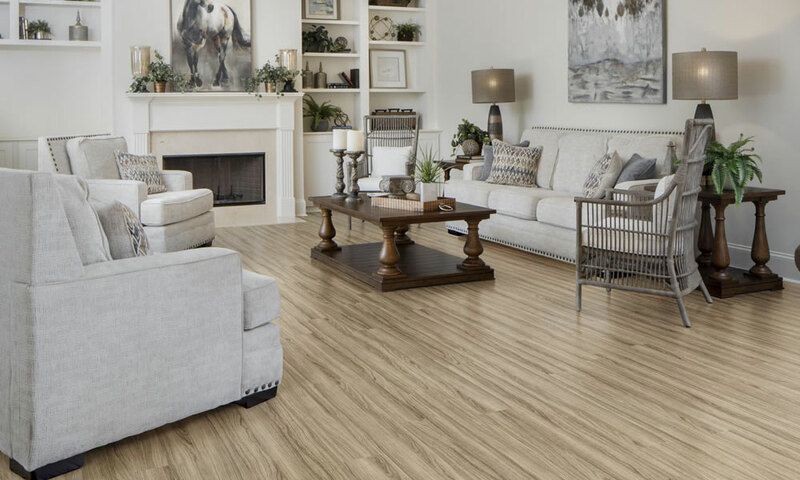 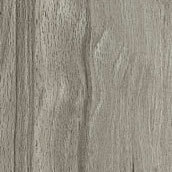 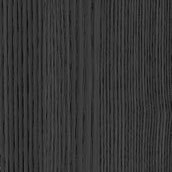 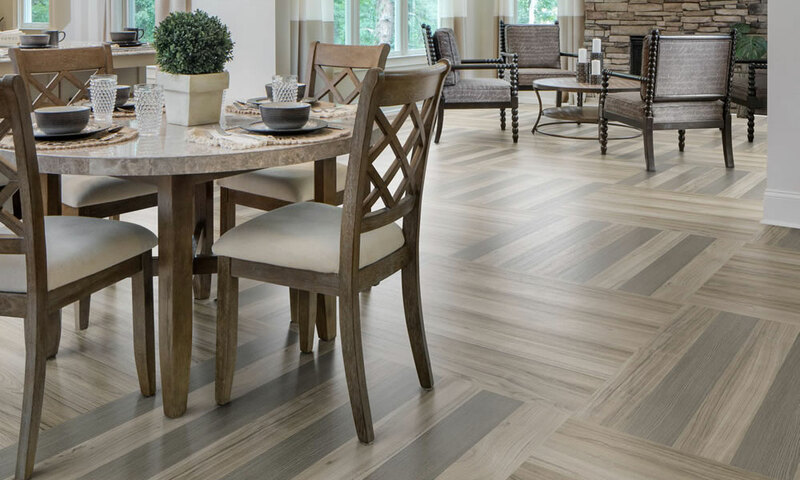 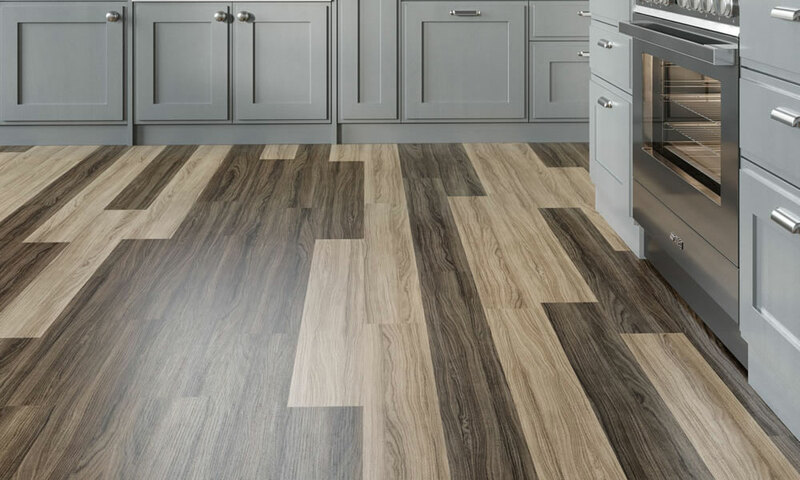 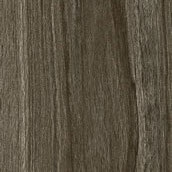 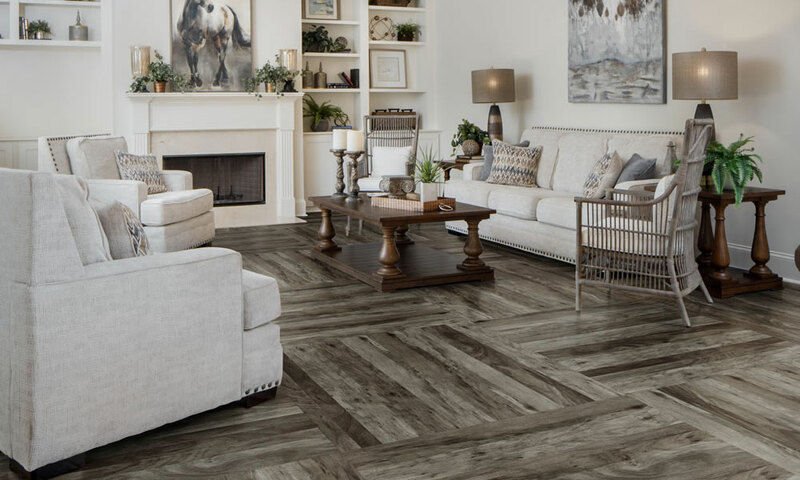 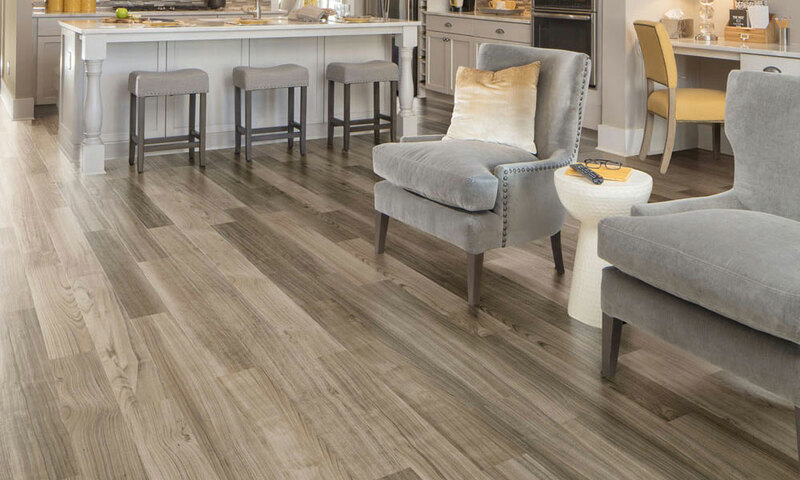 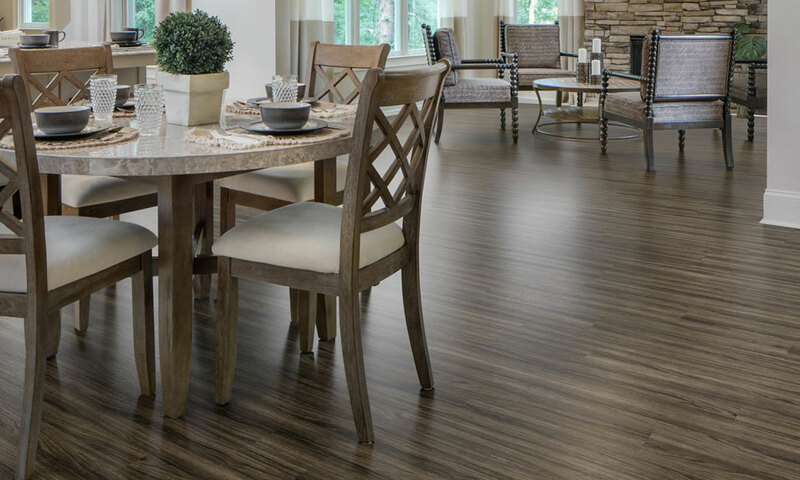 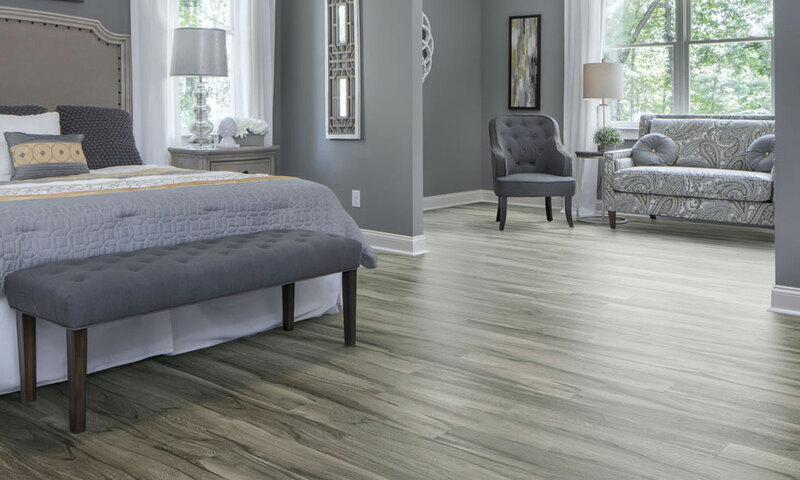 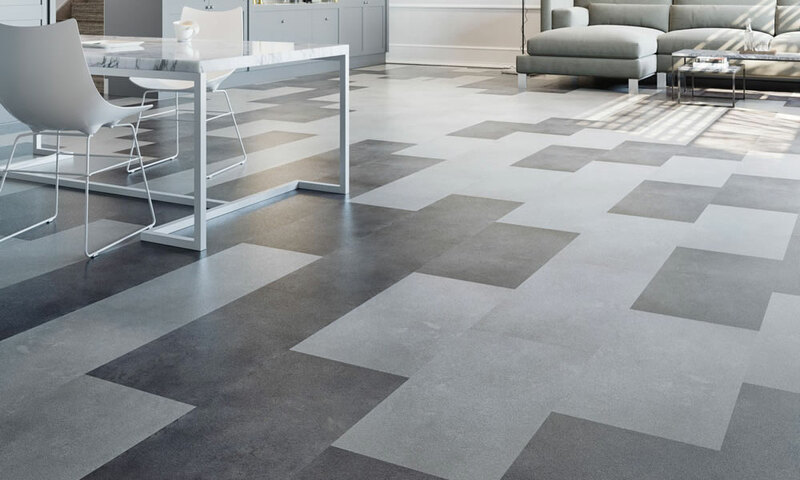 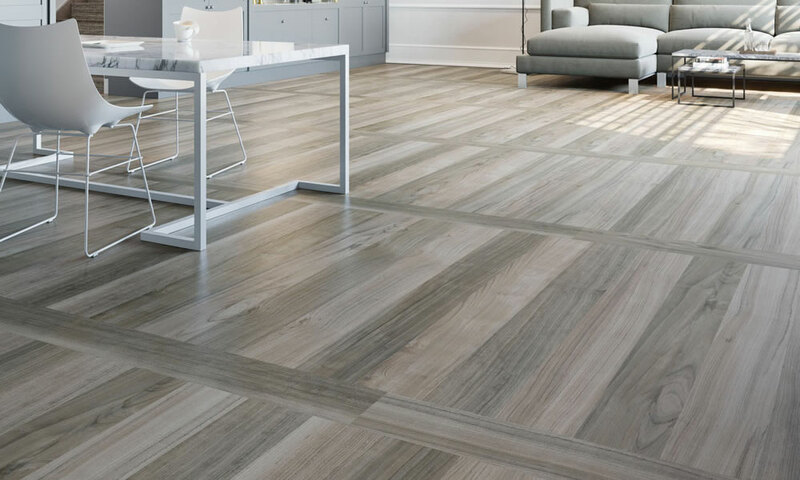 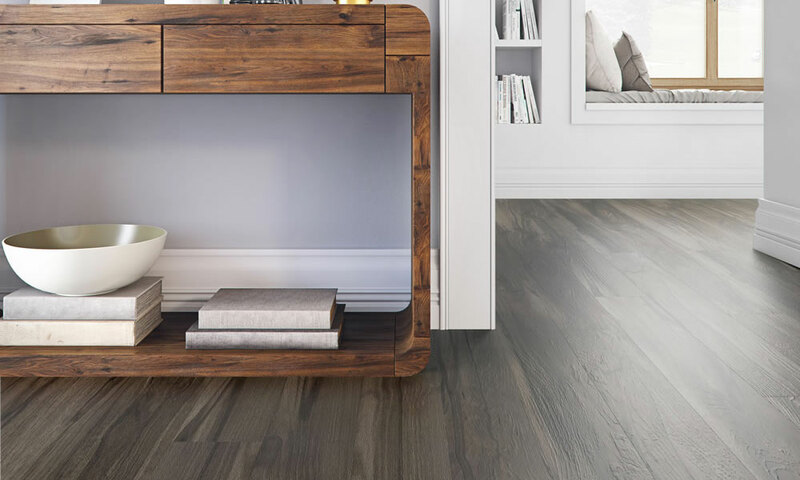 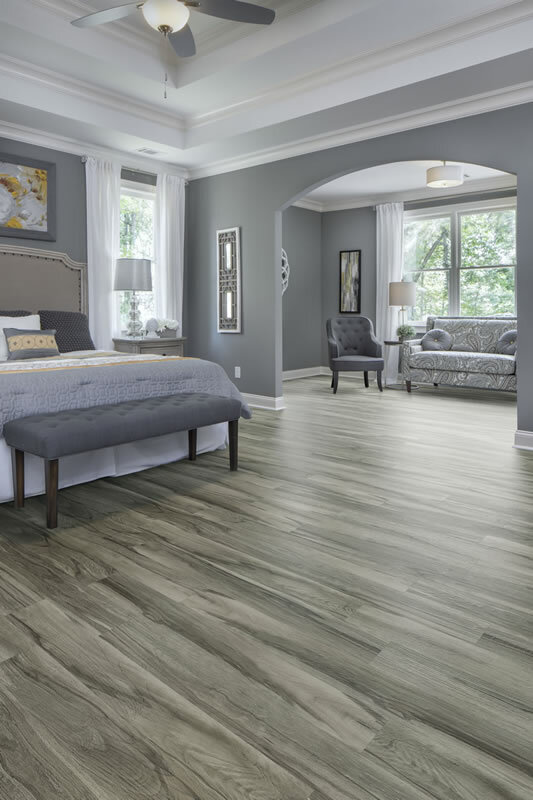 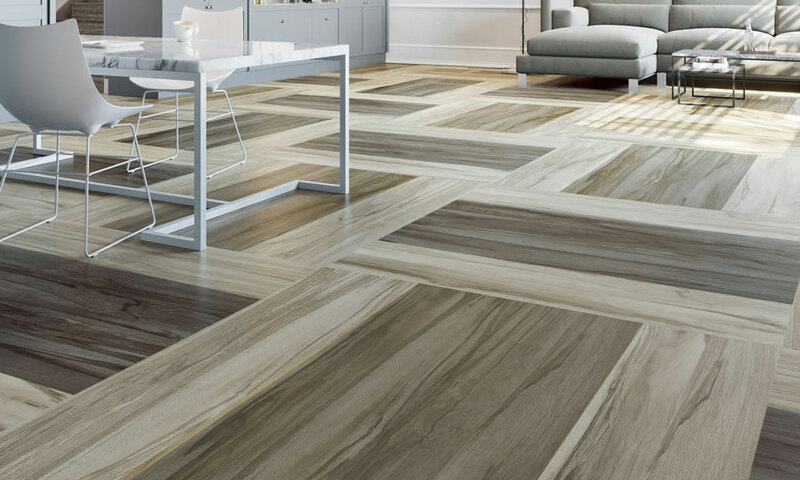 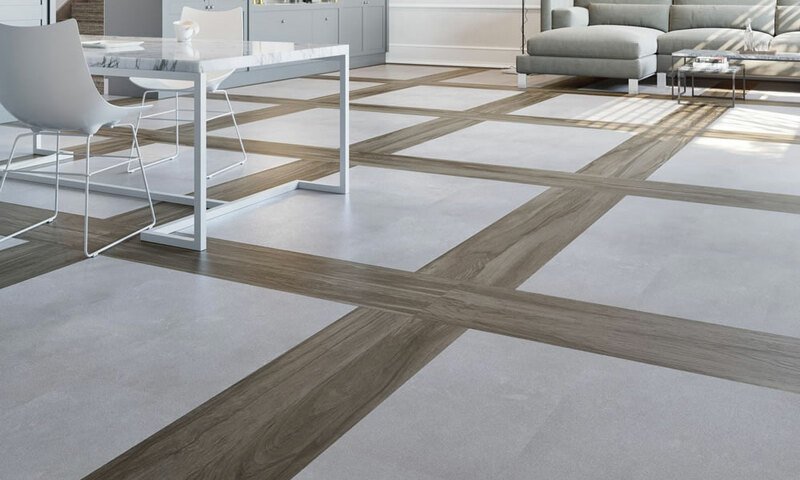 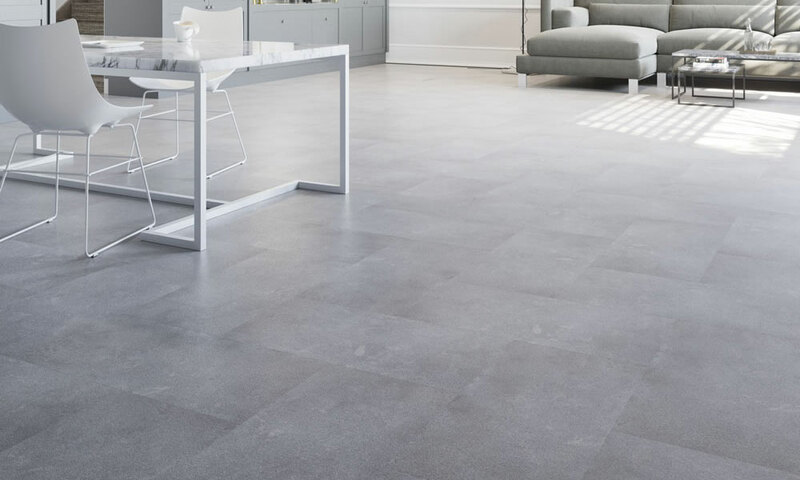 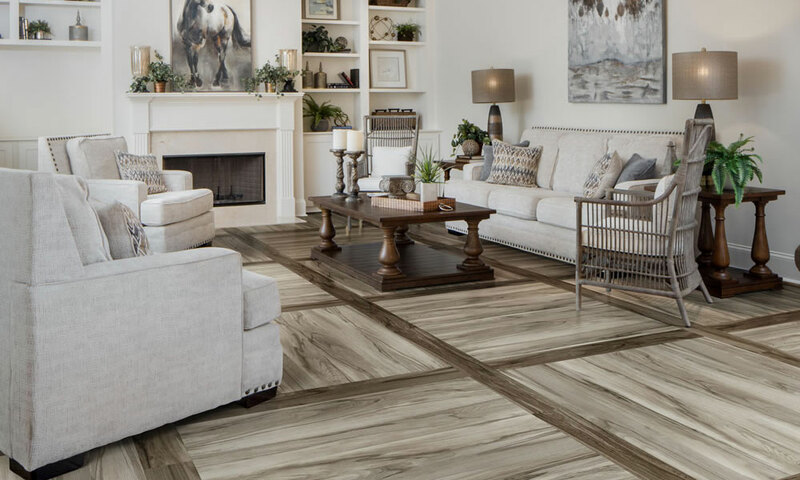 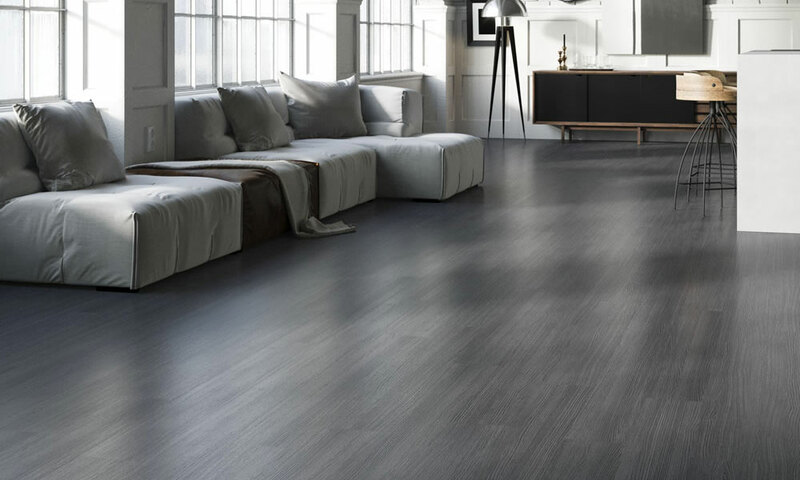 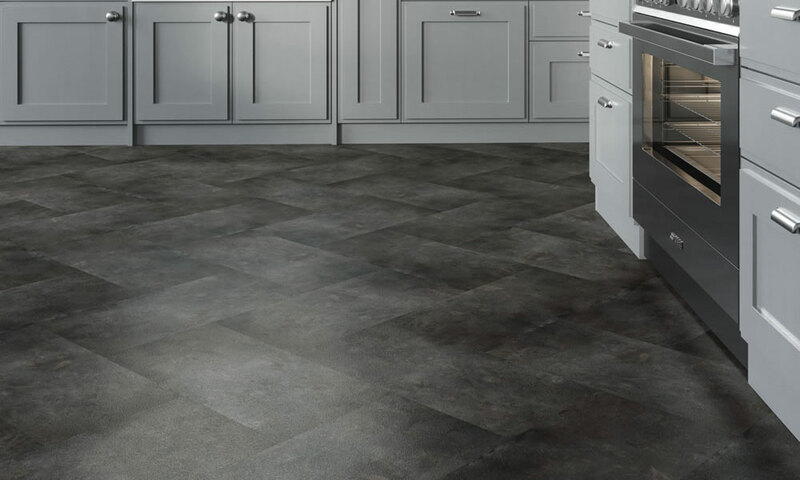 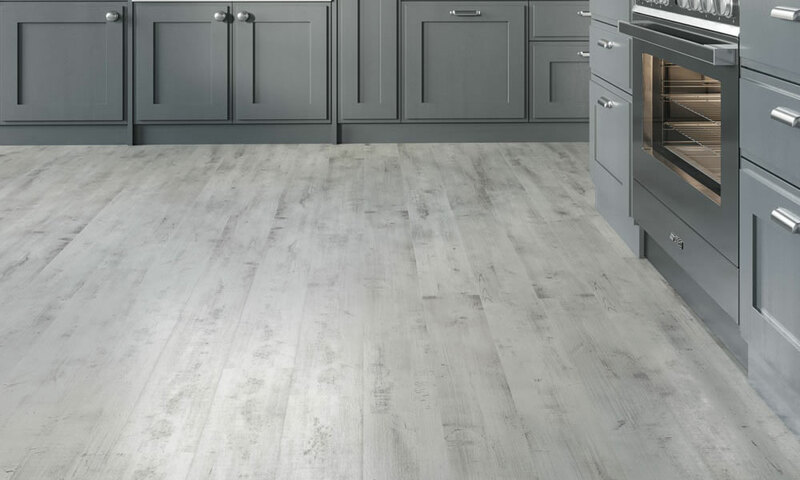 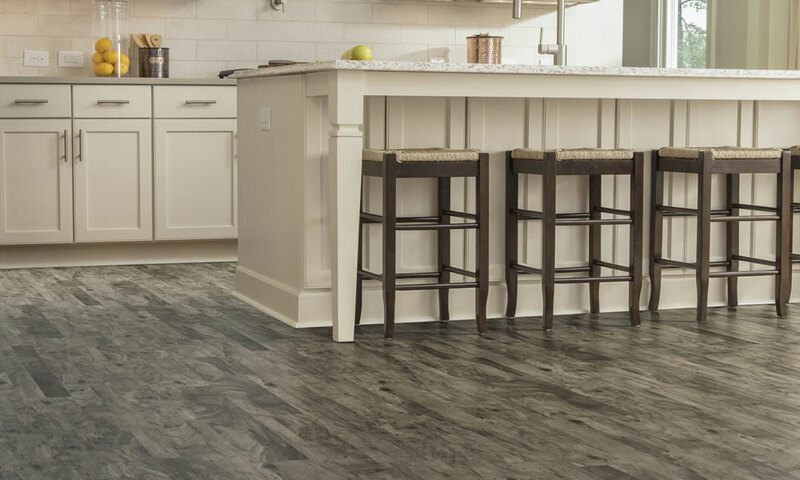 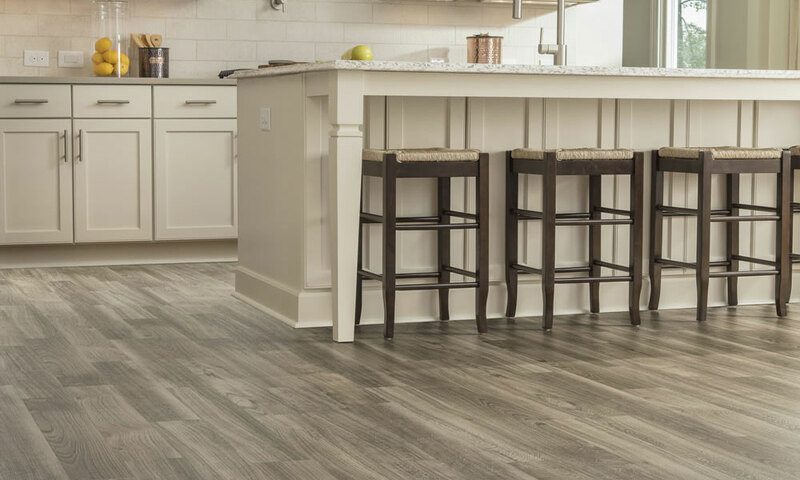 Design Mix from Phenix Flooring is a "mix and match" flooring solution that allows you to create dynamic spaces for your home.